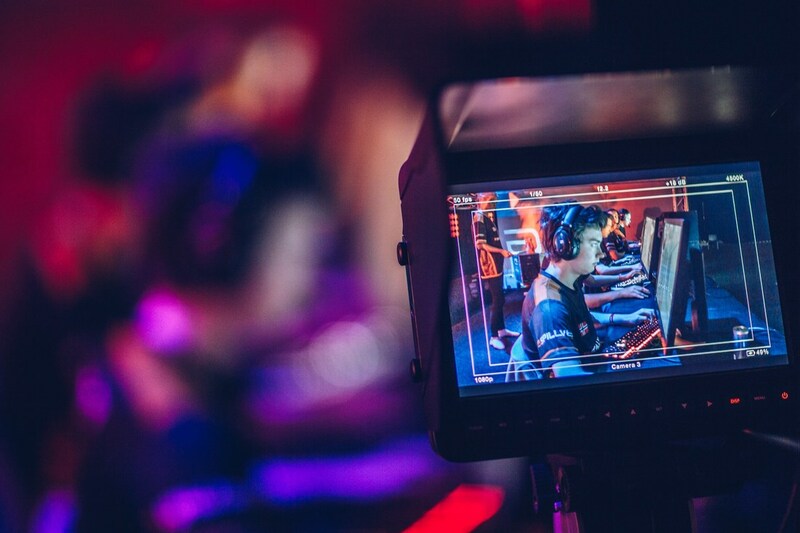 We are happy to announce our comeback to the Counter Strike: Global Offensive scene. 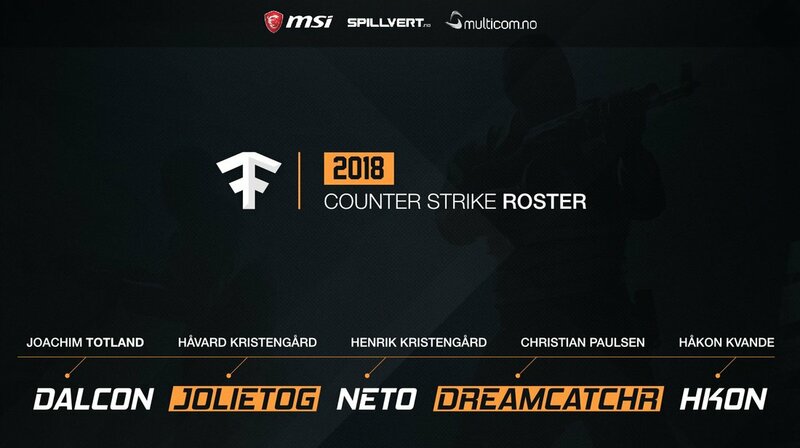 The twin brothers Håvard "JolietoG" Kristengård and Henrik "Neto" Kristengård returns to #TEAMFACT alongside Christian "dreamcatchR" Paulsen, Joachim "DalcoN" Totland and Håkon "Hk0n" Kvande. The lineups debut is on May 25th where they will compete for a share of 62 000 NOK in the TelenorLigaen Spring Playoffs in Lillehammer! We are also happy to welcome back Jørgen "PengU" Moe. 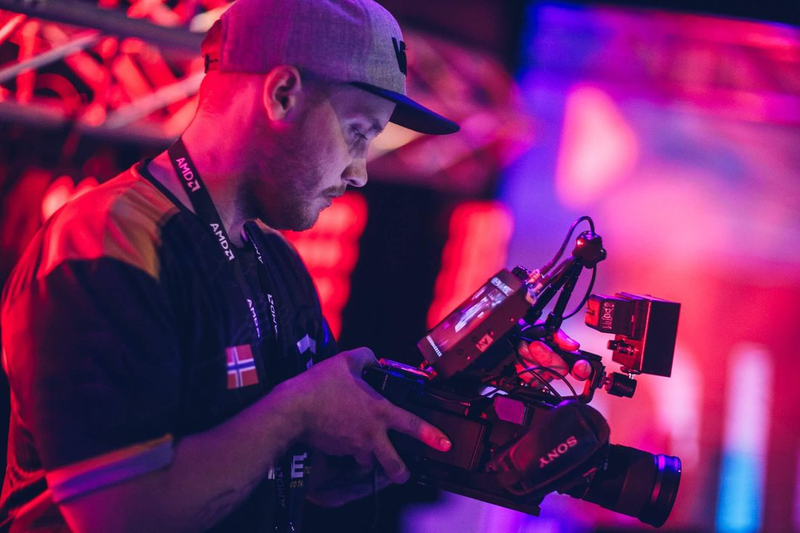 Jørgen will be entering a new role as CS:GO manager in addition to his already experienced role as a videographer for the content team.